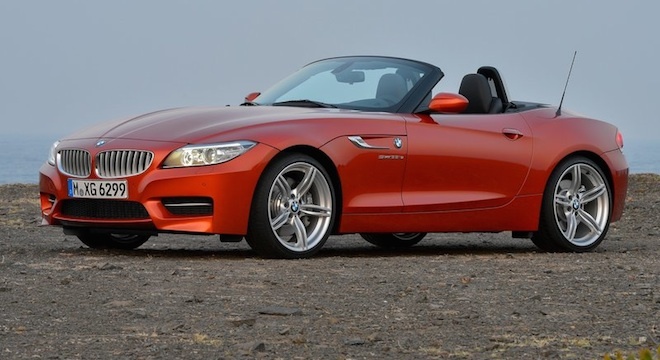 Probably one of the most popular top-down vehicles seen here in the Philippines, the BMW Z4 roadster have come a long way, and with that came lots of praises and thumb-ups, not only from the motoring media, but also from many Filipino car enthusiasts, may they be fans of the top-downers or not. 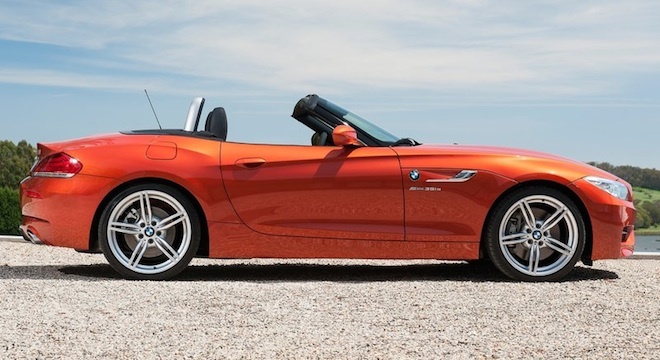 An exterior design of well-balanced aggressiveness and finesse sets it apart from many of its kind, and that transcends in to pure driving pleasure in the inside. 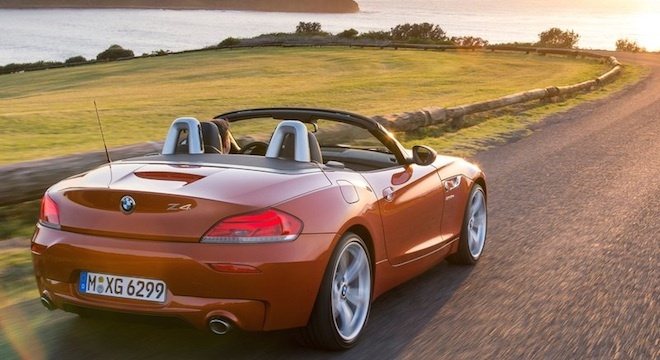 Fold the hard-top roof down, and nature gets a more appreciative view while doing triple-digit speeds or just smooth-cruising. 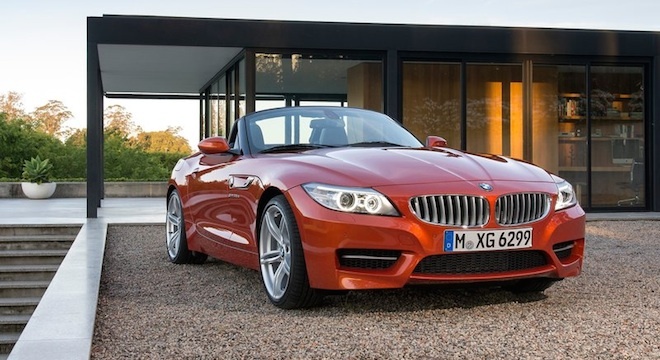 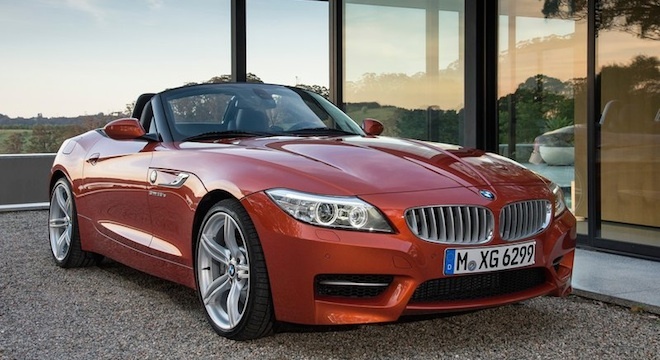 A car for both genders, the Z4’s able to fit one’s personality so well, no wonder it is one of the most seen convertible around the metro. 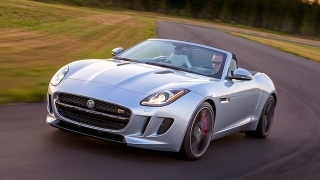 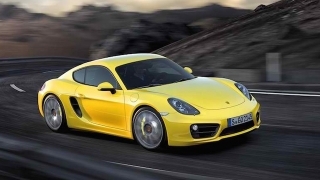 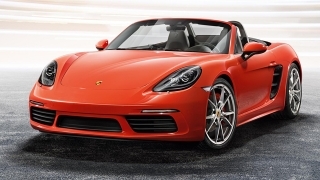 Under the hood is a choice of either a couple of 2.0L Twin Turbo Inline 4-Cylinder or a 3.0L Twin Turbo inline 6-cylinder, and all come standard with a 7-Speed Sport Auto Dual-Clutch Transmission. 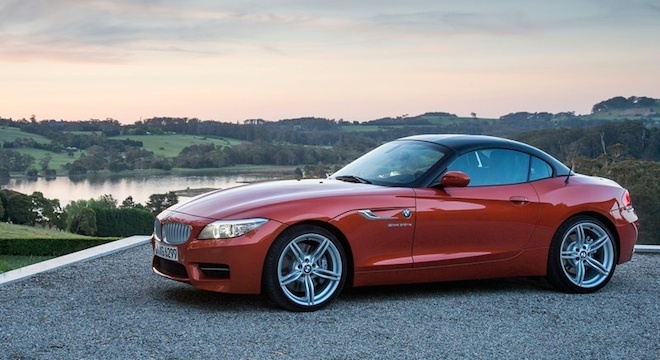 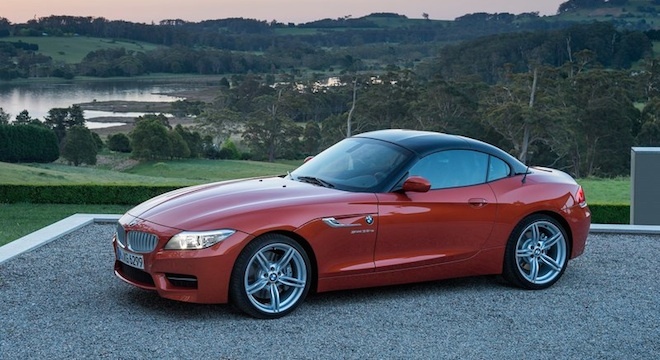 Not so much for the drift-junkies out there, but is still a capable and good handling car to thrash around in full throttle, the Z4’s light weight and adaptive suspension more than make up for its lack of side-ways wildness.